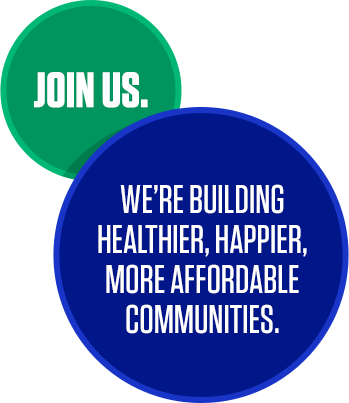 We’re Building Healthier, Happier, More Affordable Communities. We’re looking for fun-loving people who are full of new ideas to help bring a bright, affordable future to the communities we serve. Join us. Your imagination—plus the 99er spirit of adventure—equals a retail career that can take you where you want to go. Since 1982, 99 Cents Only Stores has expanded to about 400 extreme value retail stores in California, Texas, Arizona, and Nevada. We have also grown to more than 17,000 valued associates who make the fun shopping experience and exceptional values possible for our customers. Hear the 99 Cent story from some of our friendliest 99ers. We value everything about our fantastic associates and want to provide the support they need to stay happy, healthy, and productive.